Enriched by the French-speaking Acadians of Canada who came here in the mid 18th century establishing a strong Cajun culture, Baton Rouge is Louisiana's state capital and second largest city in the state. 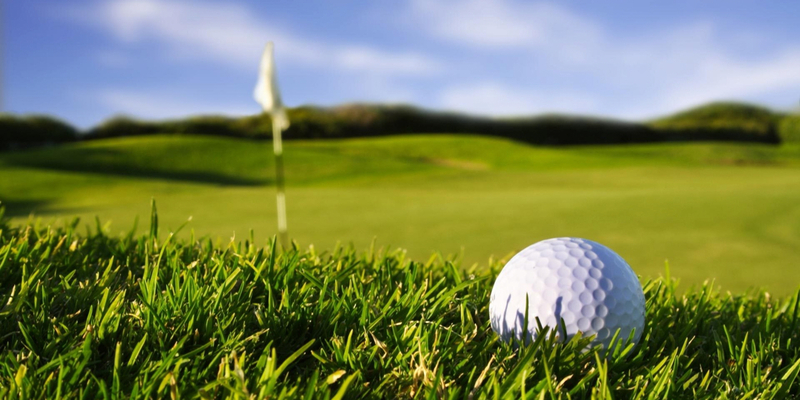 Considered one of the top golf destinations in Louisiana, the city just 90 minutes northwest of New Orleans, is home to Louisiana State University, the LSU Tigers and a very good golf course. Courses are typically designed around wetlands, mature oaks and water and include solid munies like Howell Park, a relatively short track with a canal which comes into play on 10 holes and Santa Maria Golf Course, a Robert Trent Jones Dr. design punctuated by giant oaks. Newer courses like the Oaks at Sherwood (2009) cut through mature stands of trees and the historic Webb Memorial Golf Course dates from 1924. With a subtropical climate allows golf to be played year round although summers can be very hot and humid. One of the fastest-growing metropolitan regions in the South, Baton Rouge has a thriving cultural scene centered downtown at the Shaw Center for the Arts with art galleries, theaters and cafes. Musical and theatrical performances are staged at the Baton Rouge River Center and there is an opera company, symphony orchestra and professional dance company. Lodging choices range from in-town hotels to suburban motels, inns and plantation homes like the grand antebellum Nottoway Plantation just south of Baton Rouge. Savor a mouthwatering sweet potato muffin in the morning, play golf on a designer course punctuated by live oaks, then sip Plantation mint juleps and dine in Nottoway's Mansion Restaurant. About 30 minutes east of Baton Rouge, Carter Plantation course designed by David Toms, is the centerpiece for an upscale golf community. 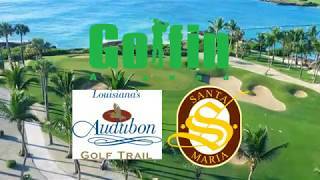 Carved out of a sugar plantation, this is a quietly serene course with an occasional blue heron sighting. Accommodations are available on site in the Villas. 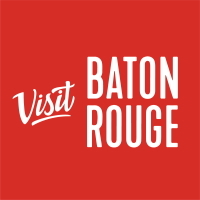 Baton Rouge offers a rich assortment of foods with Cajun and Creole cuisine starring chicken & sausage jambalaya and red beans & sausage supplementing southern fried regional dishes and continental and Asian-inspired meals. Here you can find it all. 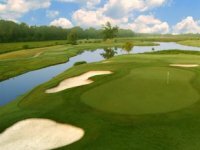 Get a free customize golf package for Baton Rouge? TripAdvisor.com provides a destination guide for Baton Rouge complete with reviews, things to do and deals on restaurants, flights, and lodging. Looking for hotel rooms in and around Baton Rouge? Looking to travel to Baton Rouge? 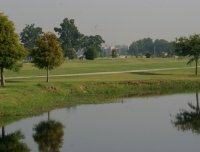 Looking to travel and golf in Baton Rouge? Architect: Ferris Land Design, Inc. 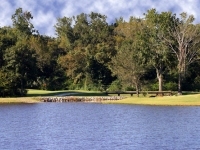 Looking for Baton Rouge lodging for an upcoming golf trip? Plan your visit online through TripAdvisor.com. Search for hotels, flights and attractions and more. Get specials deals, low rates and a convenient way to plan. Planning has never been this easy. Been to Baton Rouge? Write a review to help future golfers plan their golf trip.